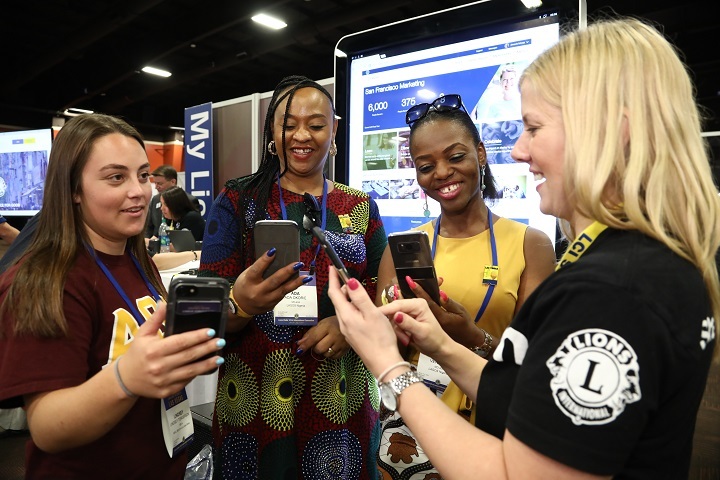 Almost a year ago, Lions Clubs International began the gradual roll-out of the MyLion mobile phone app to members around the world. Since then, we’ve worked with leaders like you to gain valuable feedback, enhance the MyLion app, and build its web browser companion. Starting this month, we will initiate the next step in our MyLion plan- identifying regions around the globe to gradually test the version of MyLion that works in web browsers. This is the version of MyLion that will eventually replace MyLCI for service activity reporting – but not until it’s fully ready and Lions have had a chance to receive training. As we announced in our prior communication, We are going to ensure that Lion leaders, the Global Action Team, and officers are fully trained prior to a final global release. Over the next few quarters, we will test-release MyLion in certain localities prior to a full global release. Conduct testing to help identify technical considerations for release planning and give Lions the opportunity to participate in feedback groups. Collect and methodically apply our Global Action Team leadership’s feedback and the feedback from test users. 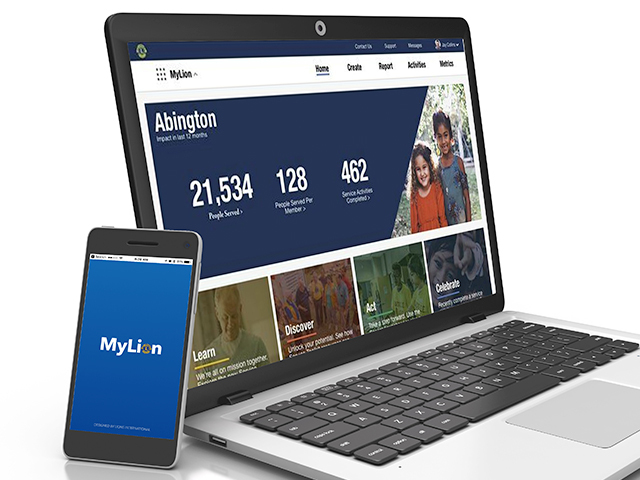 Ensure that every member has adequate time to learn the MyLion system before transitioning service activity reporting from MyLCI to MyLion. You will receive advanced notification when MyLion on the web is ready to release in your region, along with training, guides, and other resources to support your test of the system. Until then, please continue to use MyLCI or your local system for service activity reporting. If you have questions, please do not hesitate to contact us at mylionsupport@lionsclubs.org.